Looking for a great corporate party idea? 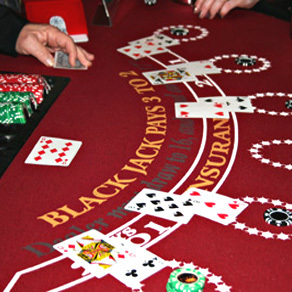 Why not have a Casino Theme for your next corporate party? A classy way to impress the boss and entertain your colleagues! Planning a corporate party can be a bit stressful because you want to score points not only with your colleagues, but with The Boss. Don’t worry! 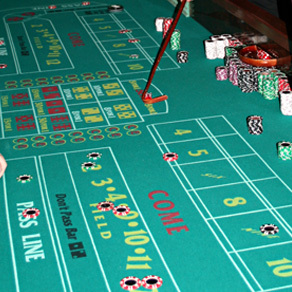 You can do both with a corporate party package from Casino Party Planners. Just give us a call and we’ll take care of all the details. 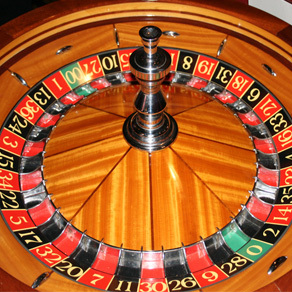 Everyone will be impressed with the quality of our casino equipment and professionalism of our dealers. You’ll be the hero of the water cooler gossip the next day. 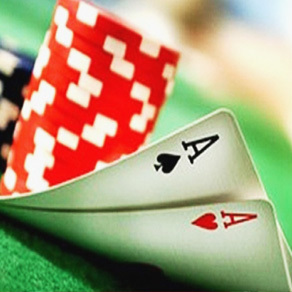 We offer numerous real Las Vegas style casino games including Poker, Blackjack, Roulette, Craps, Texas Holdem, Let It Ride, Pai Gow, Three Card Poker, Carribbean Stud, Slot Machines and Money Wheels. Get in touch with one of our Corporate Party experts to put together a custom corporate party package that fits your needs and budget.